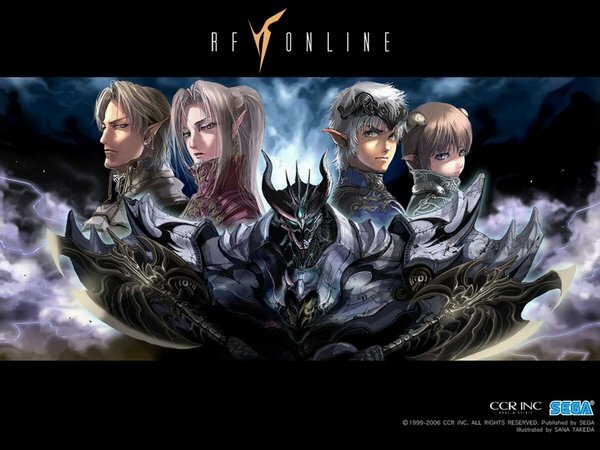 Release Brand New International (Global) Rising Force Online Server! Discussion in 'MMO' started by ironman213, Oct 15, 2014. The most EPIC SCI-FI MMORPG now ONLINE and SOFT LAUNCHING on 5th October 2014! We are now just release brand new international (Global) Rising Force Online Worldwide Server! The most EPIC SCI-FI MMORPG now ONLINE and START PUBLIC BETA on 5th October 2014! One launcher, one account, one brand with multiple world region servers with one Auction House (AH) across regions! 3. Register Account then PLAY! 4. Invite your friend to join in and help your race win the chip war to bring you ultimate reward for PvP! -ALL PRICE & COST REDENOMINATION FIX (CUT BY 3 DIGIT), SO 4M BILLIONS ON CHARACTER ITS LIKE 1000X THAN NORMAL AMOUNT! 1ST. RF-LEAGUE.COM (MULTIREGION) CLICK HERE! 2ND. RF-EXTREME.COM (MULTIREGION) CLICK HERE!